The Secondary Roads Department maintains a map of approved snowmobile routes in unincorporated Scott County. This map is updated and approved regularly by the Board of Supervisors. For snowmobiling information within city boundaries, please contact that city hall for information. Snowmobiles in Iowa must be registered with the Recorders Office. Follow this link for more information. 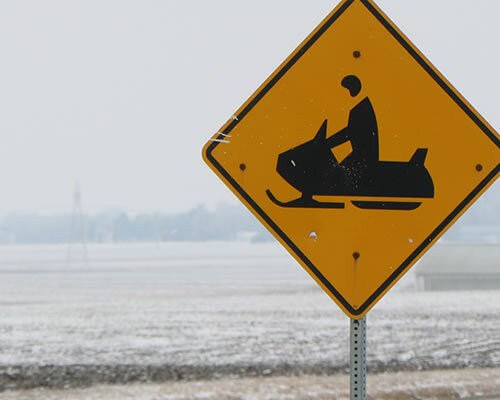 Keep up to date with snowmobile safety and regulations in Scott County and Iowa. Snowmobiling is not permitted in Scott County Conservation Parks, however, cross-country skiing and snow-shoeing are allowed.